We often feel regret and guilt because we have done things we know we shouldn't do. Right and wrong are social constructs. In order to learn from regret comes down to learning from our mistakes and applying those lessons learned to our everyday life, and even teaching others what you have learned to overcome the problems. We often feel regret and guilt because we have done things we know we shouldn’t do. Right and wrong are social constructs. In order to learn from regret comes down to learning from our mistakes and applying those lessons learned to our everyday life, and even teaching others what you have learned to overcome the problems. 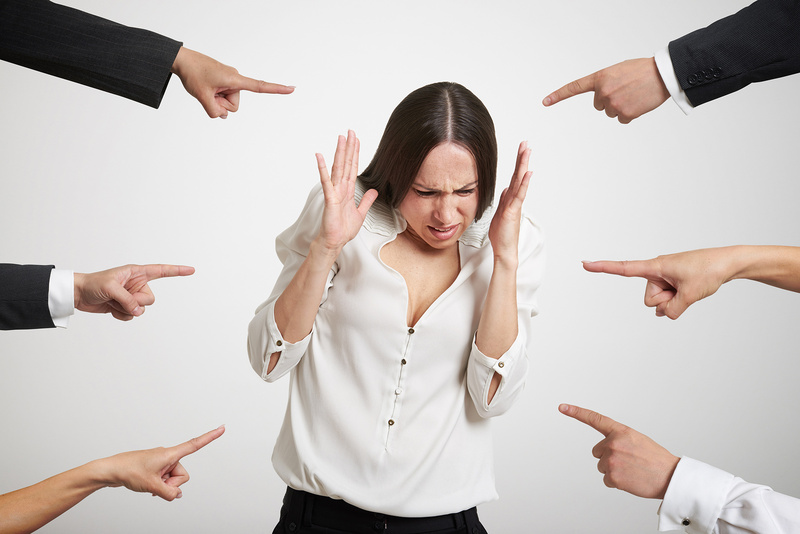 Do you regret decisions you’ve made and feel guilty as a result? Why is that and what can you do to lessen guilt and regret? Let’s talk about that now. Hi everyone! We are going to be discussing regret and guilt, why we feel it and how we can learn to take mistakes we’ve made in the past as learning opportunities and chances for growth. We’ve all felt regret and guilt about things we’ve done. Even years later we may look back and think, “Gosh, I wish I never did that.” We may then hide in shame, upset with ourselves. But why exactly do we feel regret? We feel regret because we know we shouldn’t do something, yet do it anyway. Like for instance, when we are on a diet, yet still go back to the old junk food we use to eat. 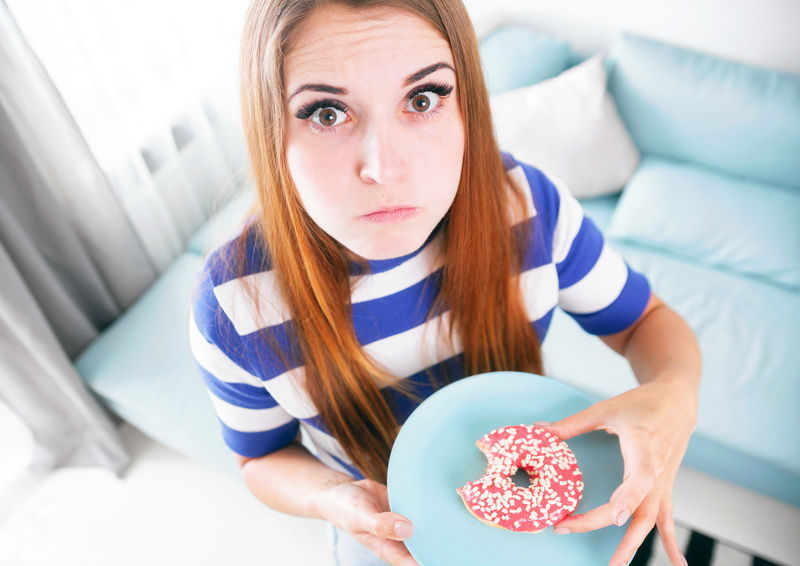 We know we shouldn’t do it, we know it breaks our diet, we know it’ll only give us instant gratification and make us feel bad in the long-term. Yet, we still do it. Why? Because we want that instant gratification. The desire to have something right now is stronger than the long-term goals we have set for ourselves that take longer to achieve. On the topic of upsetting someone else with our actions, like our parents are an excellent example, in our mind has been instilled an image of, “That’s wrong, don’t do it.” This image has been instilled by our parents. But someone who wasn’t brought up in this manner will not feel guilt regarding these things. When there are no rules or guidelines for a child, they don’t know what is considered right or wrong. We must also discuss the concept of right and wrong. If I tell you all the things I view as wrong, would you agree with them all? No, you simply wouldn’t. Furthermore, there could be things that you have the complete opposite view on. So, right and wrong are mainly social constructs, religious beliefs, and/or personal preferences. In one society it may be acceptable to do a particular task, and in another society you could be put in jail, or worse, for doing the same exact activity. Thus, how can we determine what is right or wrong? When other people don’t agree with us, they can sometimes call us out, belittle us, or even attack us. This can lead to even more shame regarding our actions and even thoughts. We hide ourselves even more from the world because we fear that others will make us feel ashamed of what comes naturally to us. We try and try to cover it up and all we are doing is impressing others and not being true to ourselves. When you feel ashamed, you will often hide it, even from yourself, and could be in denial about what you’ve done. To an extreme degree, this could result in suppression of ourselves, avoidance of situations that resemble past ones that caused us to feel this regret in the first place, and even extreme emotional changes and hostility when the past comes back. In other words, we don’t know how to deal with what we’ve done, so we go various measures to avoid it, versus learning from our mistakes. So how then can we learn from things we’ve done in the past that we regret? Let’s talk about that now. In order to learn from things you regret and feel guilty about, is to first recognize your natural emotions. When we feel guilty and regret decisions we’ve made and actions we’ve done, we often become angry with ourselves. This anger can lead to more of the same actions. Let’s look at the example with dieting and eating junk food causing guilt. If you stay on the path of your long-term goals, and realize that it’s normal to occasionally drift off this path and indulge in things that are not healthy, and rationalize your emotions and not beat yourself up over it as hard, then you will be back on this path easier. When you dwell on the mistakes, it only makes you feel more hatred and anger towards yourself which often leads to even more of the same, shameful behavior. Your long-term goals are more important than instant gratification. Often things we do that we regret are not well thought out. We don’t think about these things thoroughly and act impulsively. This impulse leads to us realizing at a later time that we made a mistake. We realize that we acted upon something that we wanted right now instead of something we have to put a lot of time and effort into achieving. Almost like taking the easy way out. But, there are no shortcuts in life. When you know some of the things you are ashamed of and regret, keep note of them and most importantly, make note of the lessons you have learned from your mistakes. No matter what happened to you, or how damaging your actions have been on yourself or others, there is always something to learn from it. If you are unsure of what you have learned, then ask yourself what is preventing you from performing this action again. If you continuously repeat the same shameful action, then you have not learned anything yet. And lastly, when you have learned the lessons from your mistakes, you can then apply those lessons learned to your everyday life. What good is a lesson learned until you apply them? Applying the lessons you have learned is as simple as recognizing what you can do to stay clear of those negative experiences and mistakes. For example, if you were someone who went behind the wheel when drunk, and it took you to get into an accident to realize that you should never be behind the wheel when drinking, then apply those lessons by making arrangements and planning ahead of time so you are not in that situation again. Perhaps even educating others about the dangers of your mistakes, so they don’t go down that same path. Think before you act and realize what your mistakes are, learn from them, and apply that knowledge to everyday life. 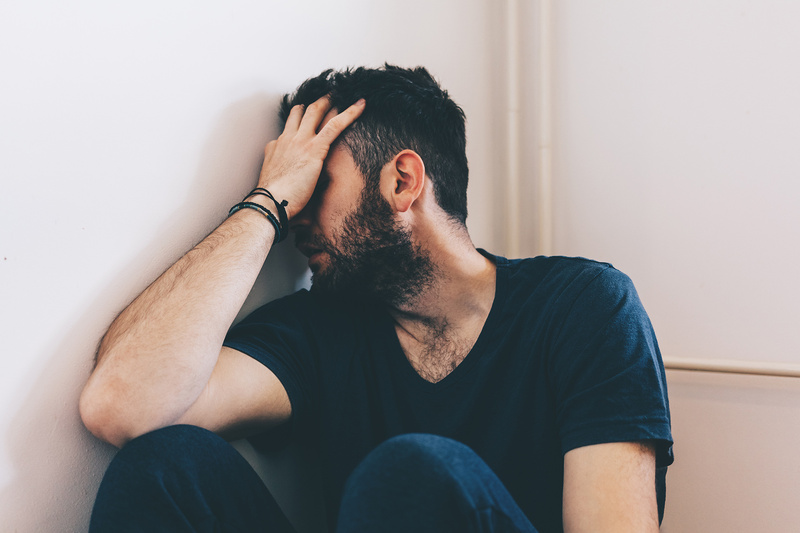 With these steps, you can overcome shame and guilt. If you have any other input on this topic, I would love to hear it so please feel free to leave a comment and let me know what you agree or disagree with, and/or how this has helped you or someone close to you. So in conclusion, we often feel regret and guilt because we have done things we know we shouldn’t do. Right and wrong are social constructs. In order to learn from regret comes down to learning from our mistakes and applying those lessons learned to our everyday life, and even teaching others what you have learned to overcome the problems. I hope this information was informative and helpful to you. Have a wonderful day! We’ve all regretted things in our life and feel guilty as a result. I myself am no exception. However, my view is that there simply is no reason to regret and guilt. One cannot change the past, but can only move towards the future. Thus, even thought I’ve made plenty of mistakes in my life, it’s shaped me into the person I am today. Without those mistakes would come no chances for growth and learning opportunities.